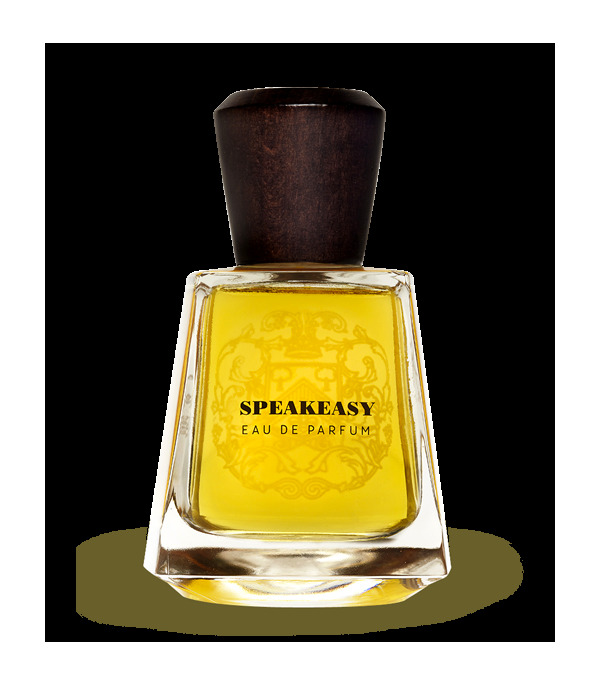 The perfume "Speakeasy" (speak slowly), for men and women, refers to the words whispered to customers of speakeasies during the Prohibition era. Remember leather armchairs and enjoy fine Cuban cigars smugglers lords. 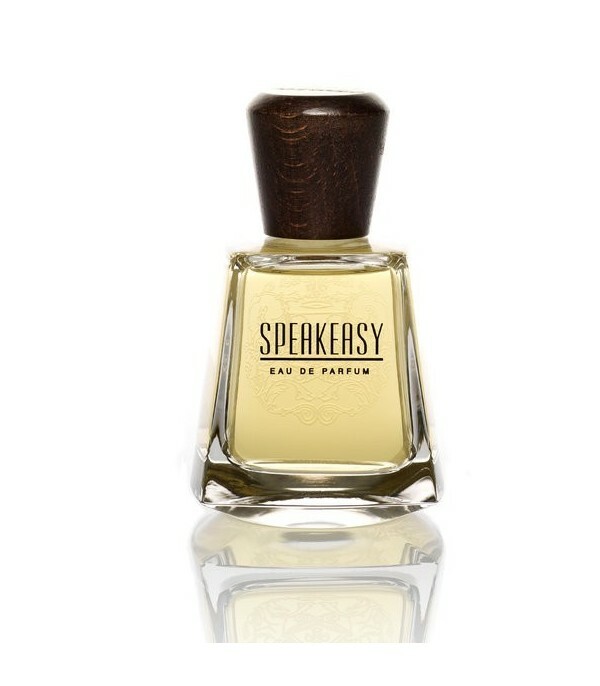 Speakeasy is a sensual oriental leather fragrances that features blonde tobacco refreshed by a mojito accord.